Selva SG Sri Nagar in Krishna Nagar, Chennai by Selvaganesh Constructions Pvt. Ltd.
By Selvaganesh Constructions Pvt. 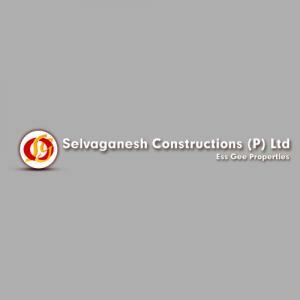 Ltd.
Selvaganesh Constructions Pvt. Ltd. is making its mark as an apparent experienced accommodation provider, offering only one-of-its-kind community with all facilities provided for living a satisfied life. They are respectfully conscious that customers ought to have the very best, and they seek to create it. The organization strives for excellence by providing supreme professionalism while having a clear deal with all its partners and maintaining reliable quality in all it deliveries. Their success can be exclusively credited to the blessings of their content customers and the bliss of the families who are confident of their well-being.